Provision Solutions provides a comprehensive and innovative training experience for starting up a successful proton center. 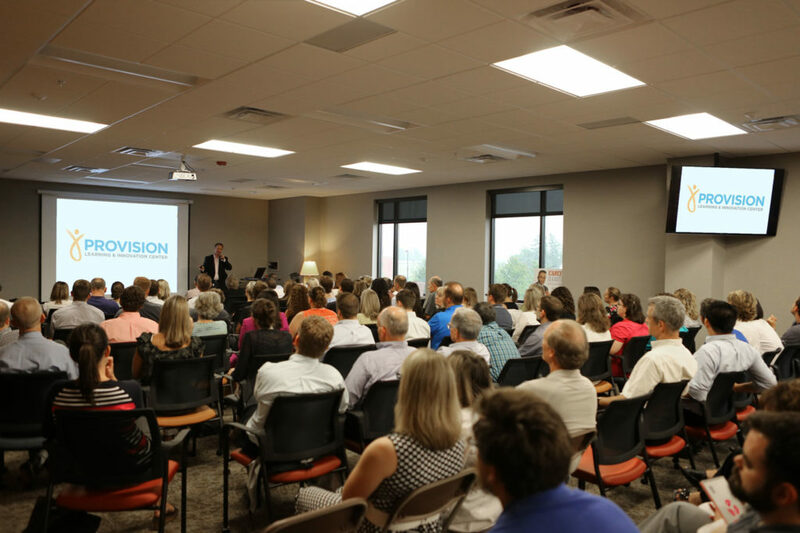 Training is provided at the Provision Learning and Innovation Center in Knoxville, Tennessee, where an experienced staff provides world class education in a multi-functional learning environment. Trainees will enjoy an eLearning and traditional classroom lecture experience, while also participating in hands-on learning opportunities in the operational, clinical environment of Provision CARES Proton Therapy Knoxville, located on a healthcare-centered campus. 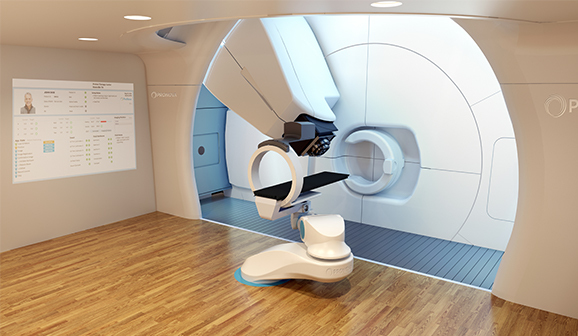 Provision CARES Proton Therapy Knoxville features Provision’s state-of-the-art ProNova SC360 Proton Therapy System. The Provision CARES Cancer Center has over 100 faculty and instructors on campus with services that include an imaging center offering PET/CT, MRI, CT, X-ray and Ultrasound, a radiation therapy center with a linear accelerator (LINAC) for external beam radiation treatment, as well as research and clinical trials. 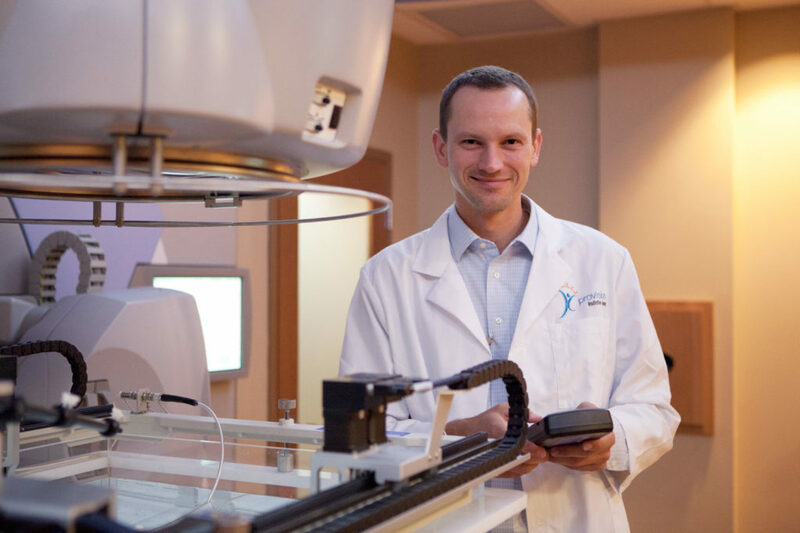 Instructors are experts in their respective fields, and share their invaluable industry experience in proton therapy throughout the training program and our other cancer services. Using diversified training models, programs are customized to meet the level of experience and knowledge necessary for every training class to benefit from efficiencies in learning, protocol development, and advancement in essential competencies. Our training solutions offer ongoing training and development that enhances clinical expertise, extending confidence to our patients that they are being cared for by a highly trained and experienced team, equipped to deliver the best experience. This training ensures our Culture of Care extends throughout the Provision CARES Cancer Network. Provision drives a culture that challenges the status quo. Innovation is woven into the fabric of our culture of learning and drives our competitive advantage. Personal development is cultivated in all teams by encouraging and supporting the innovation of ideas, group thinking, testing, and the continual optimization of best practices. Provision’s brand of excellence comes from the investment in our human resources, where innovative and creative ideas begin, the desire and passion to challenge the status quo is encouraged, and the motivation to improve our patient experience in treatment, care, research and outcomes continues. Our commitment to provide an environment for innovation to thrive grows our leadership and expertise throughout the Provision CARES Cancer Network. This unwavering commitment provides significant solutions to the global cancer treatment industry, and most importantly, contributes to the life of every patient we serve.